The roots of Milano's started in 1974 when brothers George, Dimitri and Steve Mavrikos realized their dream of opening their own restaurant. Together they founded Romeo's Restaurant in Victoria, BC. The restaurant thrived with great success and grew quickly, allowing them to open several locations in Victoria and one in Duncan. 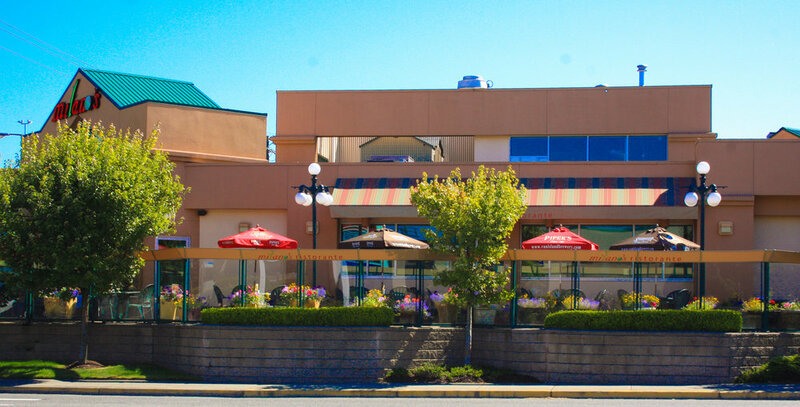 In 1998 George created Milano's Ristorante (formerly Romeo's Nanaimo) in Nanaimo, BC. Here, he developed a unique restaurant that reflected the taste and culture of Greece and Italy. 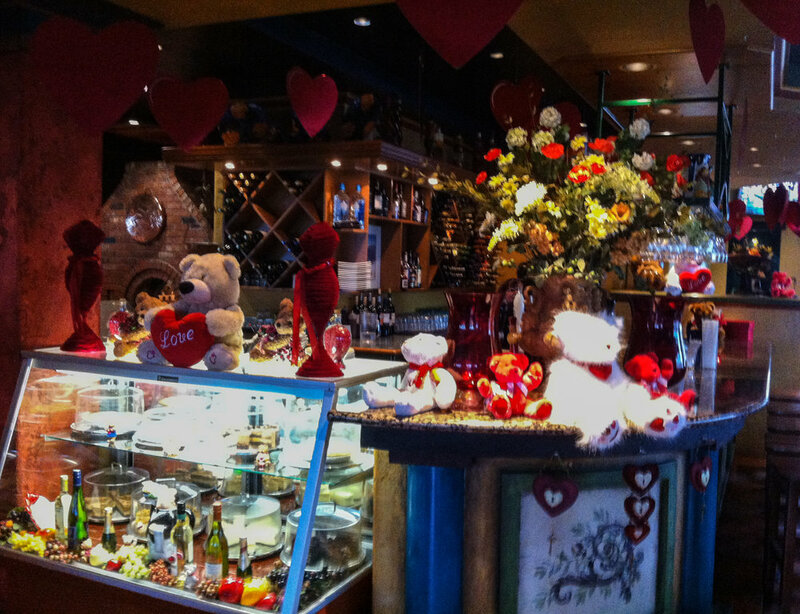 Milano's soon became known for its award winning food, excellent service and welcoming atmosphere. 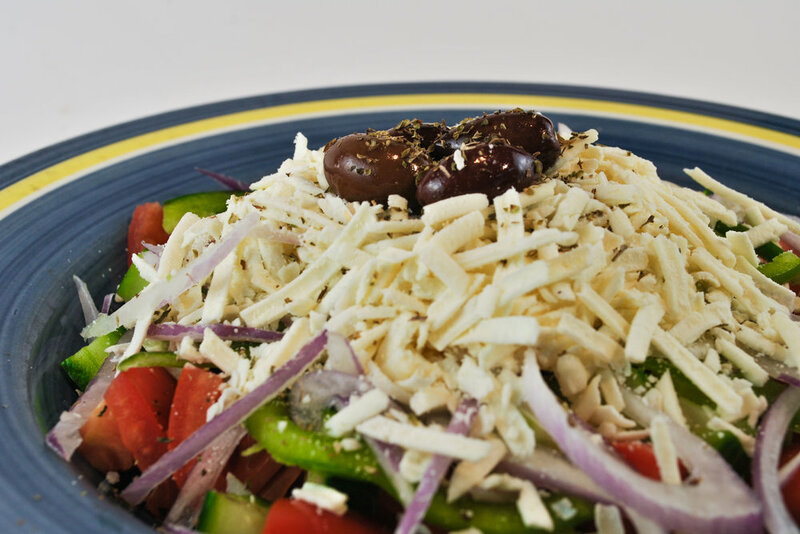 Specializing in pizza and pasta, as well as authentic Italian and Mediterranean cuisine, we at Milano's pride ourselves on our delicious, high quality dishes and generous portions. All of our dishes are prepared fresh daily and only use the "best of the best" ingredients, providing diners with a delicious experience. You'll definitely be coming back! 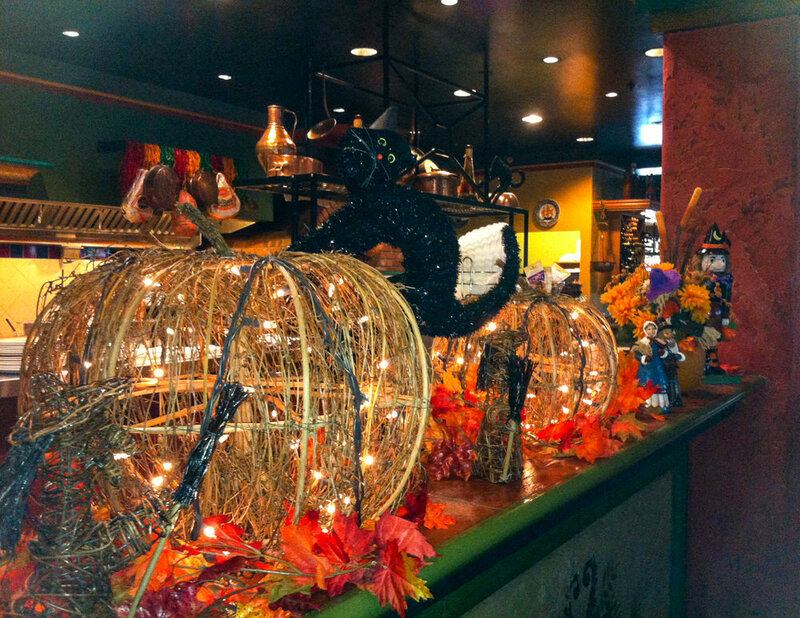 Known for our fun and relaxed atmosphere, Milano's welcomes everyone with open arms. We treat strangers like friends and friends like family. Our warm and friendly service will easily make you feel at home. So bring your entire family, there's always room for everyone! For over eighteen years Milano's has delivered excellent service and provided a total dining experience. 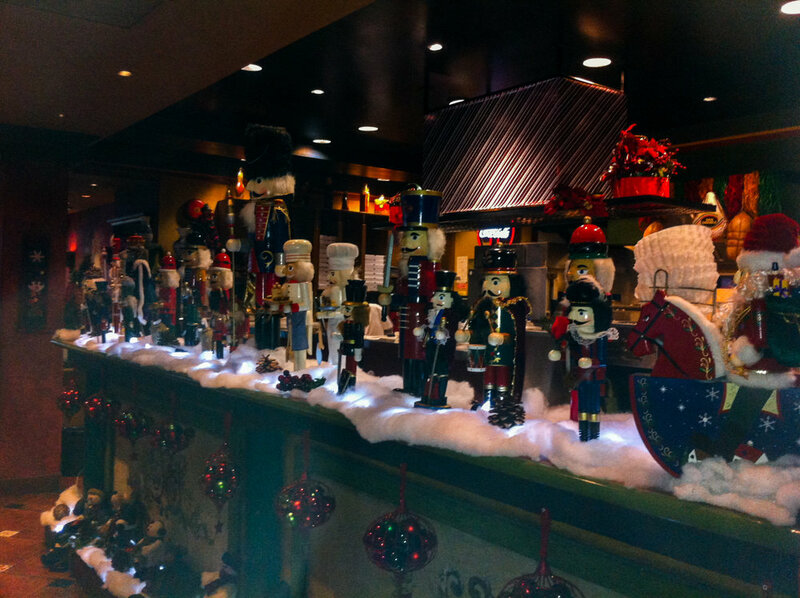 Our warm and authentic decor will transport you to Europe as you dine on our fabulous dishes. 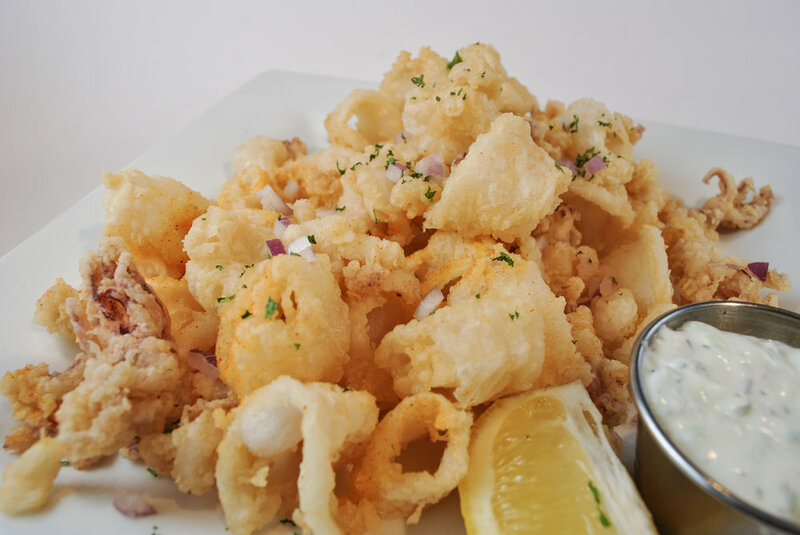 Need a "stay cay", come home to Milano's! 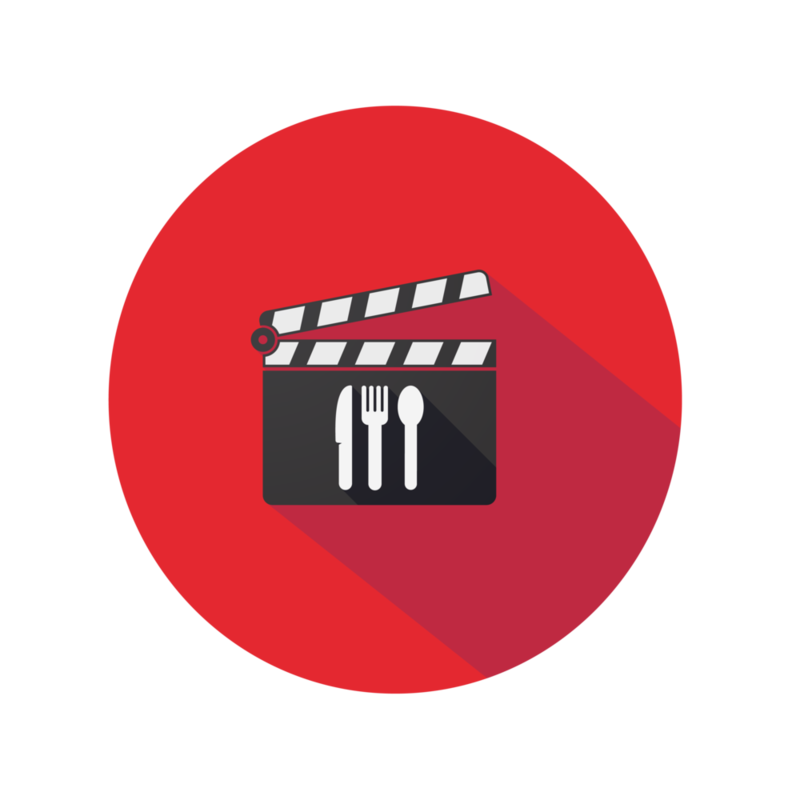 Milano's & Avalon Cinemas proudly present – Dinner and a Movie. Date nights will never be the same! Fast & Hot Delivery! 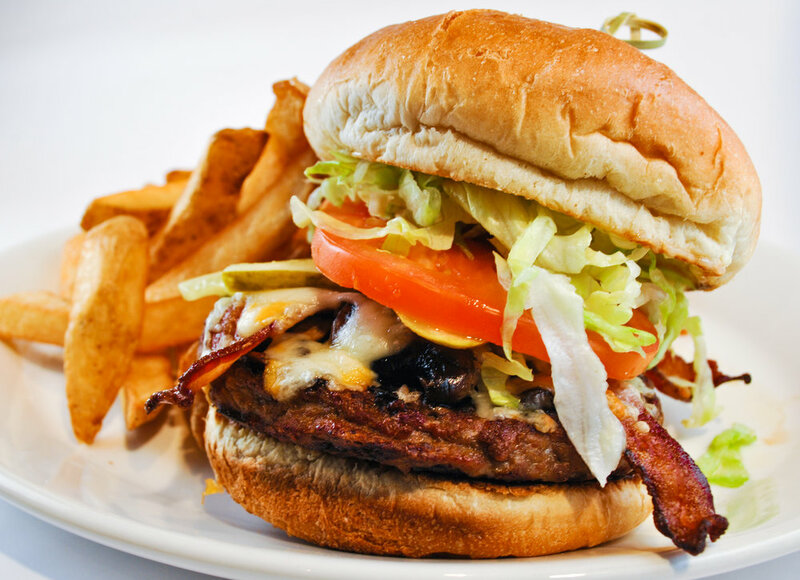 Recieve 10% off take-out orders – browse the menu for a dirty-dish-free meal. 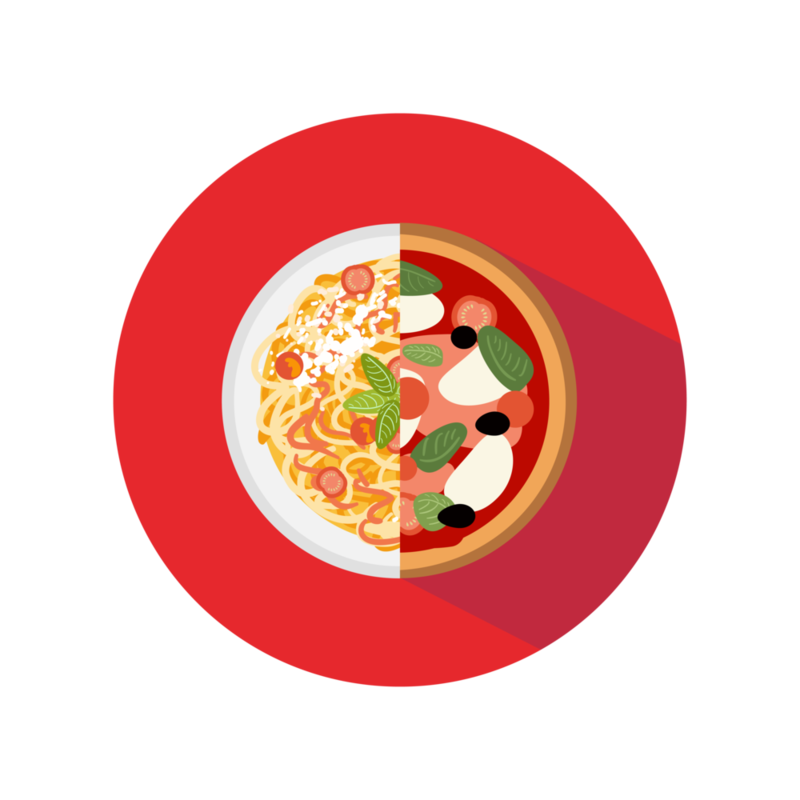 Monday and Tuesday are $11.85 Pizza & Pasta Night. Ask us about our other daily evening specials!